But things move beneath the shrouding mists of the Gloam, and they march for the City. Against them lie only the resolve of its soldiers, and the audacity of Crafter Tabitha a’Loria, and her apprentice Gerald Raeth, defying the powers of the City to build the first hope humanity has known since the Everburning City’s founding. 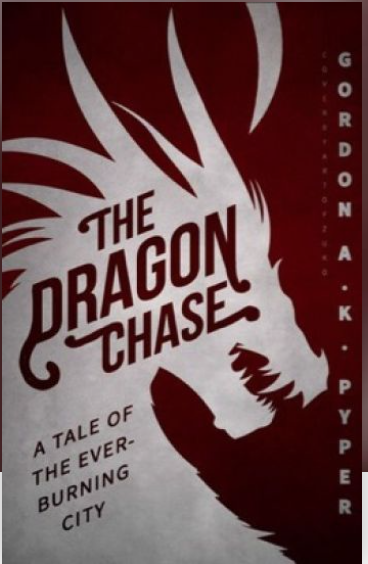 Read “The Dragon Chase” here.